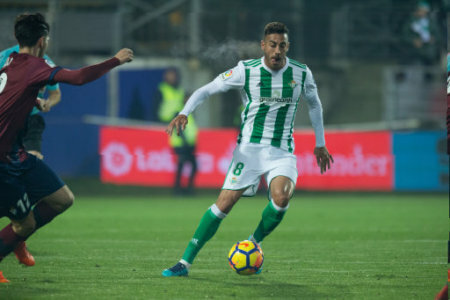 Cardiff City are close to securing a season-long loan deal for Real Betis midfielder Víctor Camarasa. The 24 year old is having a medical this morning ahead of a move to the Premier League. All morning Cardiff have been linked with Harry Arter from Bournemouth. But latest reports around midday are now saying the player is not keen on coming to south Wales. Cardiff are also looking at Hull City's Markus Henriksen according to reports. City could also be in for a striker. But no firm names in the running at the moment. Negredo was linked earlier in the week but it's thought his wages made the deal unworkable. More to follow as the 5pm deadline fast approaches.